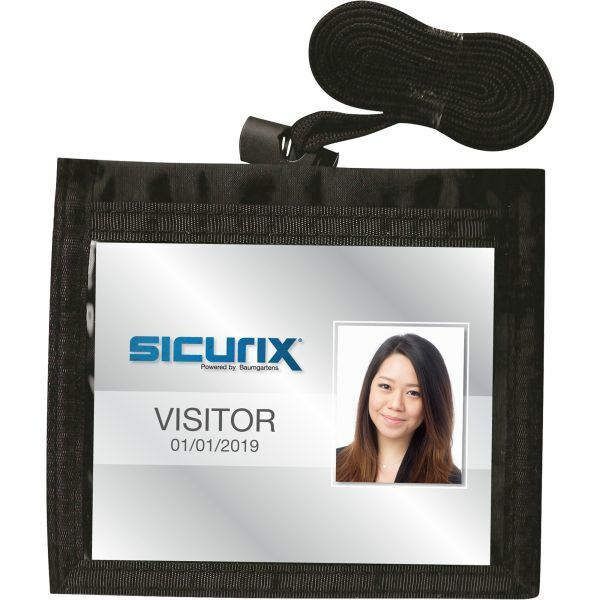 Baumgartens ID Badge Holders - ID Neck Pouches are ideal for work use or for traveling. 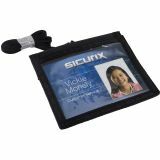 This handy, durable nylon neck pouch displays identification cards as large as 3" x 4". 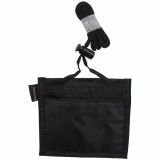 Hold all your personal items in one place with two pockets, one open-end and one zippered. Perfect for storing cash, credit cards or other miscellaneous items. 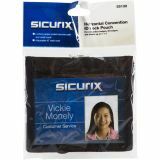 Also has a sturdy, adjustable neck cord.